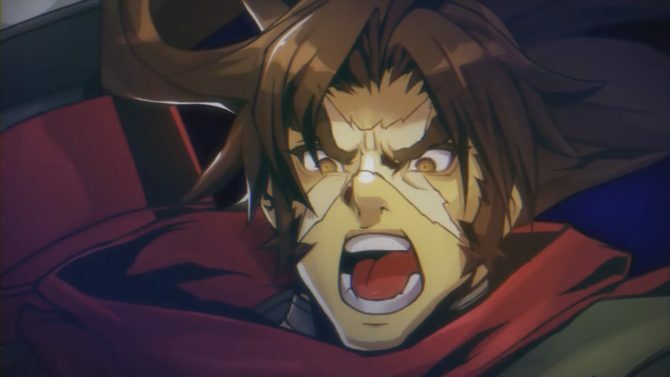 Two important pieces of information concerning French Bread’s stylish Japanese anime fighter Under Night: In-Birth were recently revealed. The first is that an update bringing various balance changes and a new character will be released for the game. 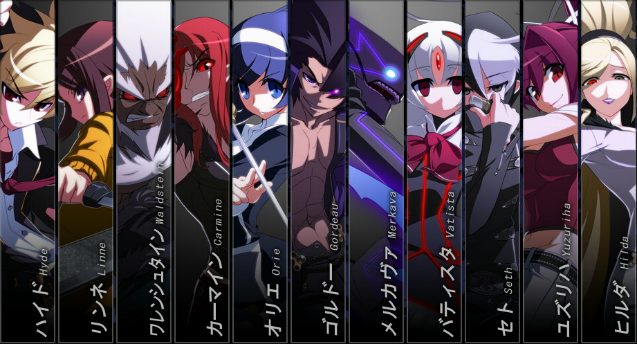 The updated version of the game will be known as Under Night In-Birth Exe:Late (wow…just wow) and it will hit Japanese arcades this summer. The second bit of info is the reveal of a PS3 port of the game. Details concerning the port – such as a release window or price point – are still unclear. I feel that I can pretty much guarantee that this game won’t be released outside of Japan, but thank goodness the PS3 is region free (unlike the Xbox One). That way you can just import the game if you really want it. 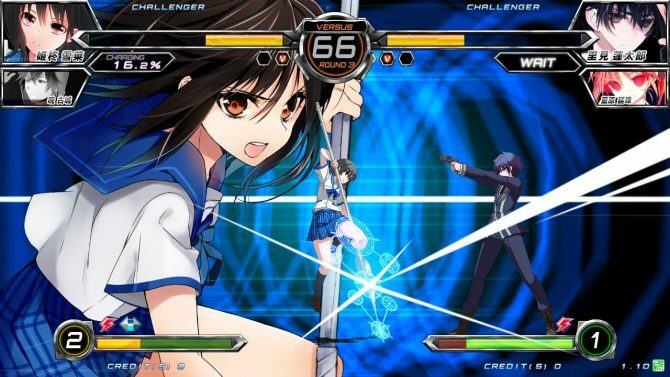 We’ll keep you updated on Under Night In-Birth Exe:Late and the PS3 port.